The Ashdon Electric stove offers a superbly realistic log effect fire with three different brightness intensities, the additional option for a blue flame effect on high setting plus two heat settings that can both be thermostatically controlled. Quite simply, it means that you can enjoy all the ambience of a genuine cast iron wood burner with the convenience of a remote control. Colour choices: Matt Black, Green, Blue, Ivory & Matt Ivory. 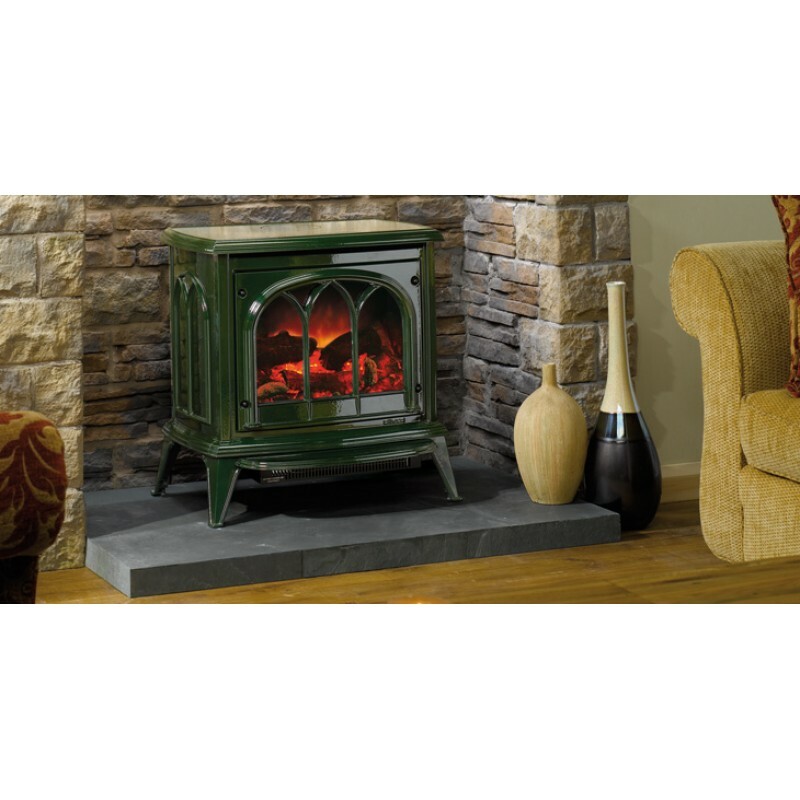 Do you have any questions about Ashdon Electric Stove?